Our Juco Shopping Tote bags are ideal for when you need to go shopping. Robust and reliable, they give you the perfect opportunity to travel with ease, buying your favorite items as you go. They are spacious and can hold all your shopping items! 12 x 12 x 7 3/4"
Our Juco Shopping Tote are all the rage these days. They are the perfect bags for shopping as not only are they light weight and very spacious, but are also made from juco. 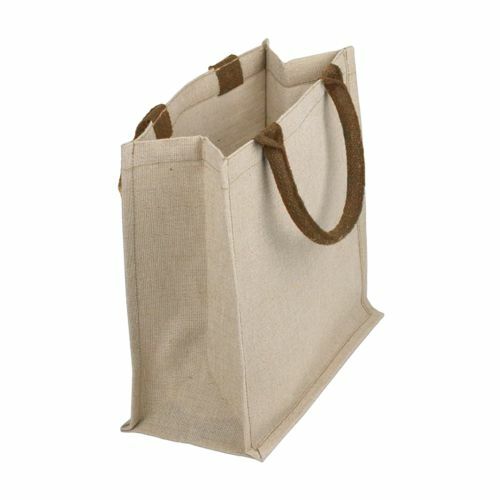 These shopping bags are strong, sturdy and durable. Our juco bags come with a large handle making them easy to carry. 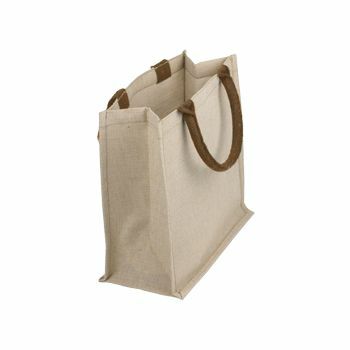 These bags are spacious and can be used for grocery shopping without worrying about them tearing apart. They are environment friendly as they have a low water and carbon footprint.